Last month, Jay Z finalized the acquisition of Aspiro for $56 million. Now, the an online streaming company is valued at $250 million. The subscription music service has generated over 100,000 new users within 3 days, and aggressively competing with Spotify and Apple. Although Sprint and parent SoftBank have bought a minority stake in the Aspiro investment. Jay Z remains the biggest shareholder in Aspiro, the Swedish company behind high-definition streaming sites WiMP and the subscription music streaming service, “Tidal”. 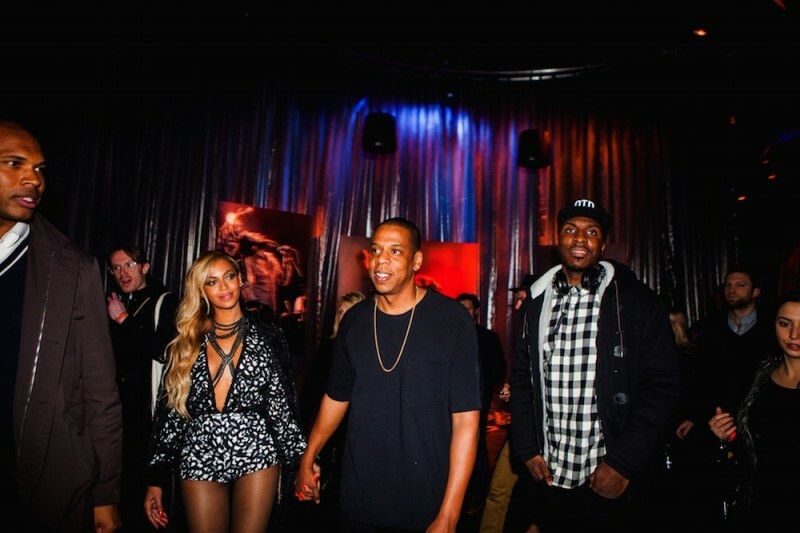 Tidal made a big splash earlier this week, when the hip-hop mogul held a star-studded event in New York. 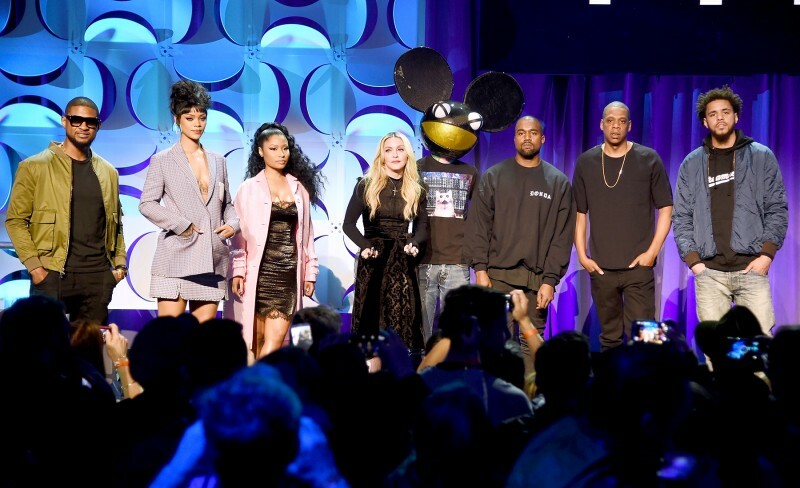 Tidal claims to have signed up 100,000 subscribers since Kanye West, Rihanna, Madonna, Nicki Minaj, Alicia Keys and even Daft Punk joined Jay Z on stage, according to industry sources. 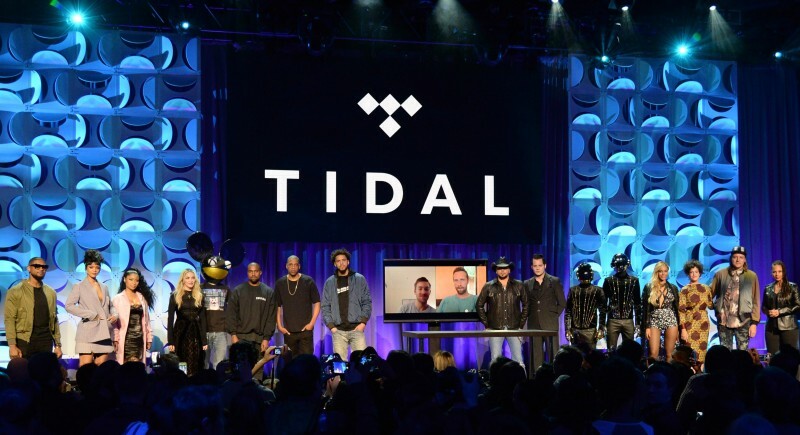 At the same event, Tidal’s chief investment officer, Vania Schlogel, said the service had been working closely with Sprint CEO Marcelo Claure, although Tidal reps declined to say if the No. 3 wireless provider was also an investor. The Post reported ahead of the Monday event that Tidal was seeking to raise money and had held talks with Softbank and private-equity firm KKR. Sprint is preparing to offer Tidal’s service on its phones although the details and the pricing are unclear. A Sprint store manager in Manhattan told The Post he would have more details on the rollout in the next few weeks, adding that “there may be some specials,” or promotions. In general, there’s confusion around the pricing. Tidal says it offers two tiers: a standard version for $9.99 a month and a $19.99 “premium sound” version. The app, however, lists the prices at $12.99 and $25.99, respectively, with a 30-day free trial.